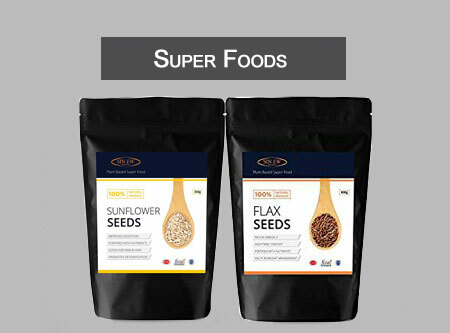 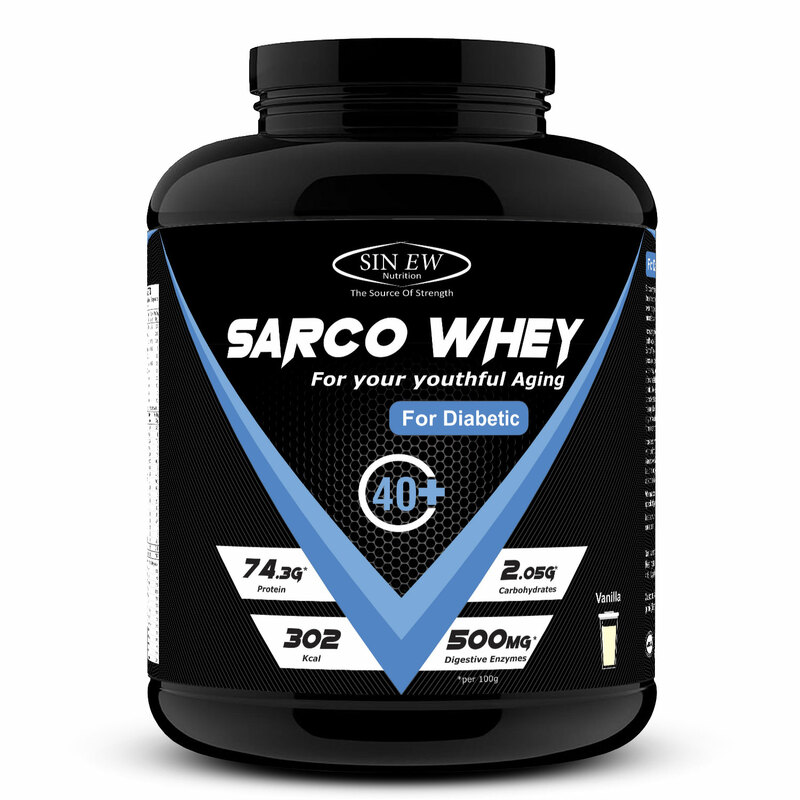 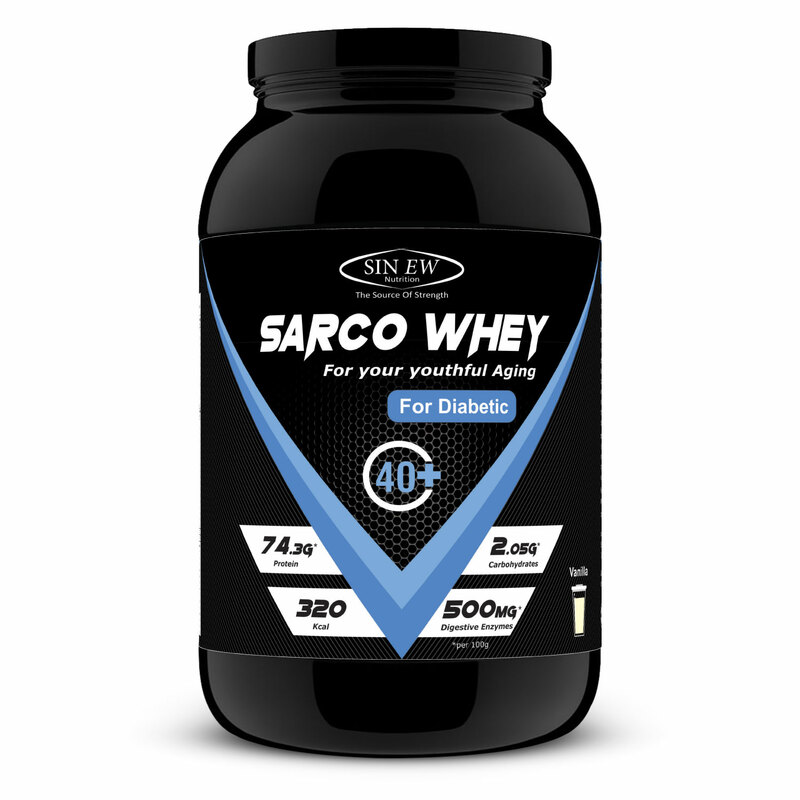 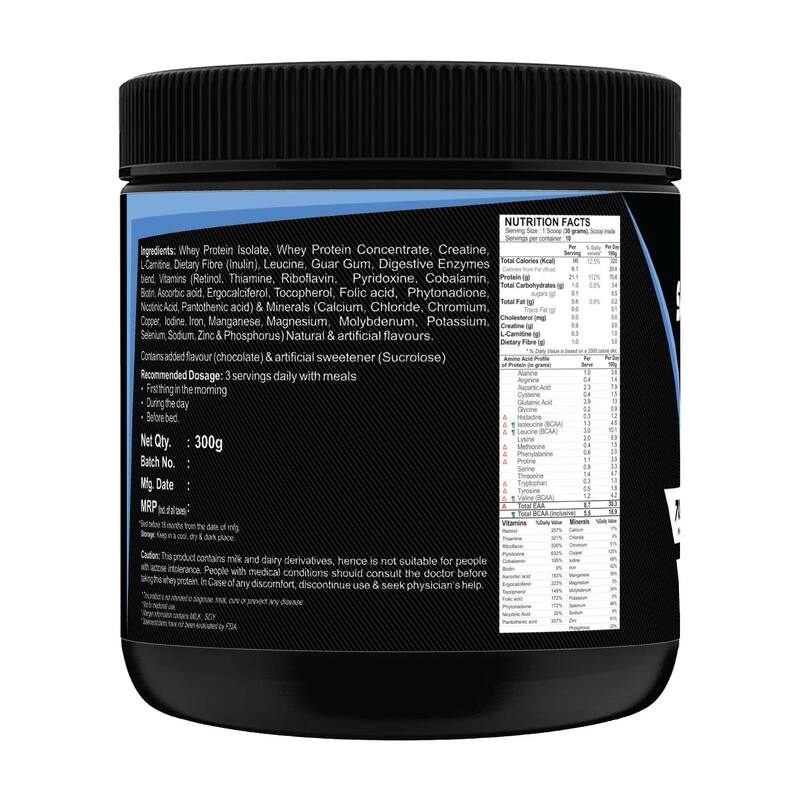 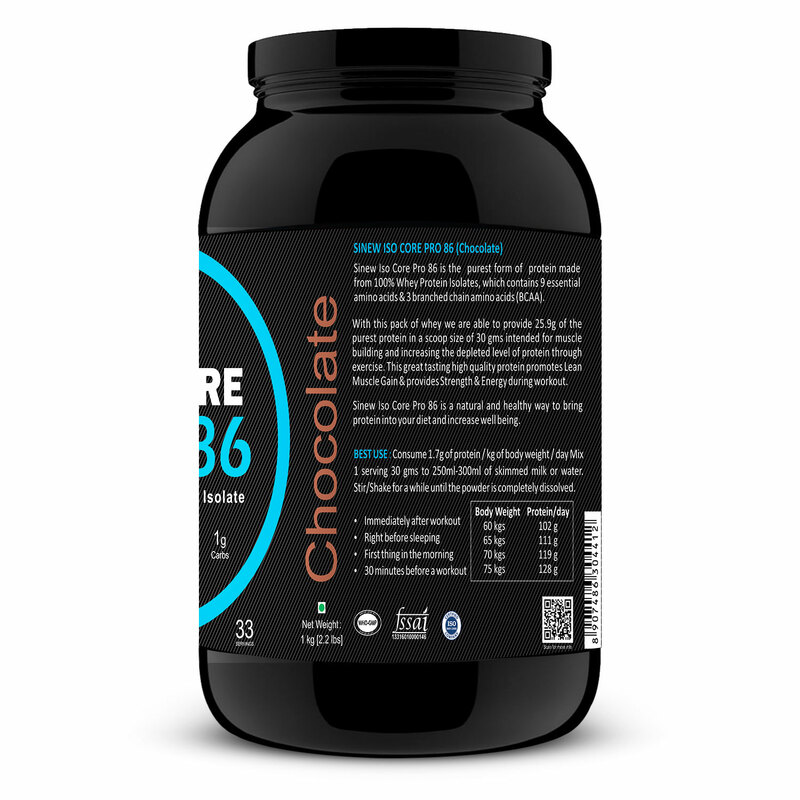 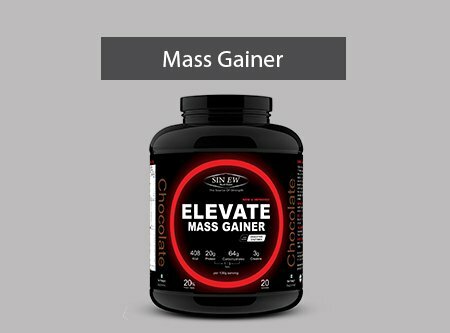 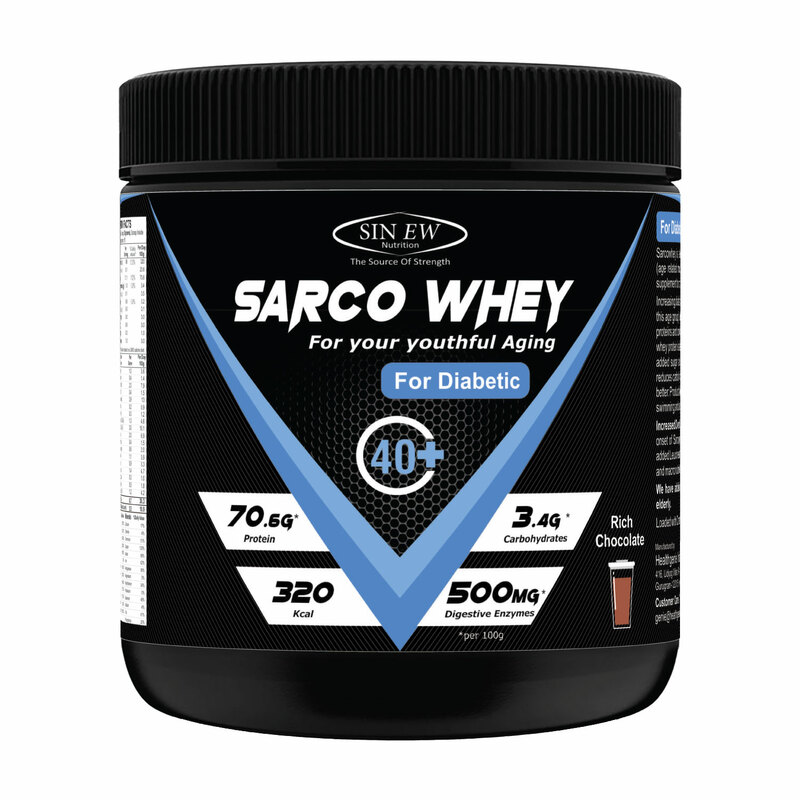 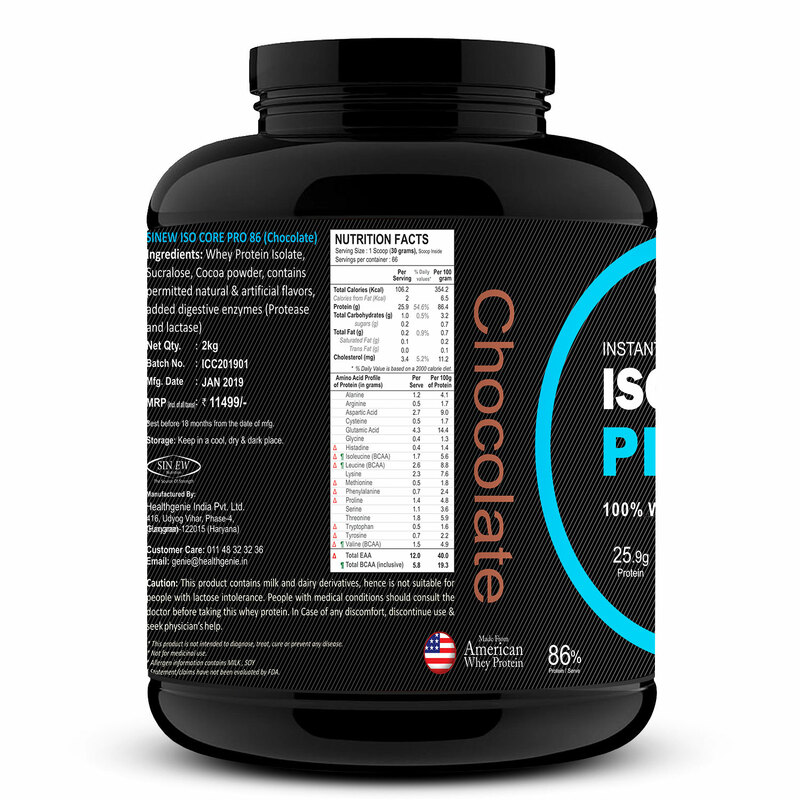 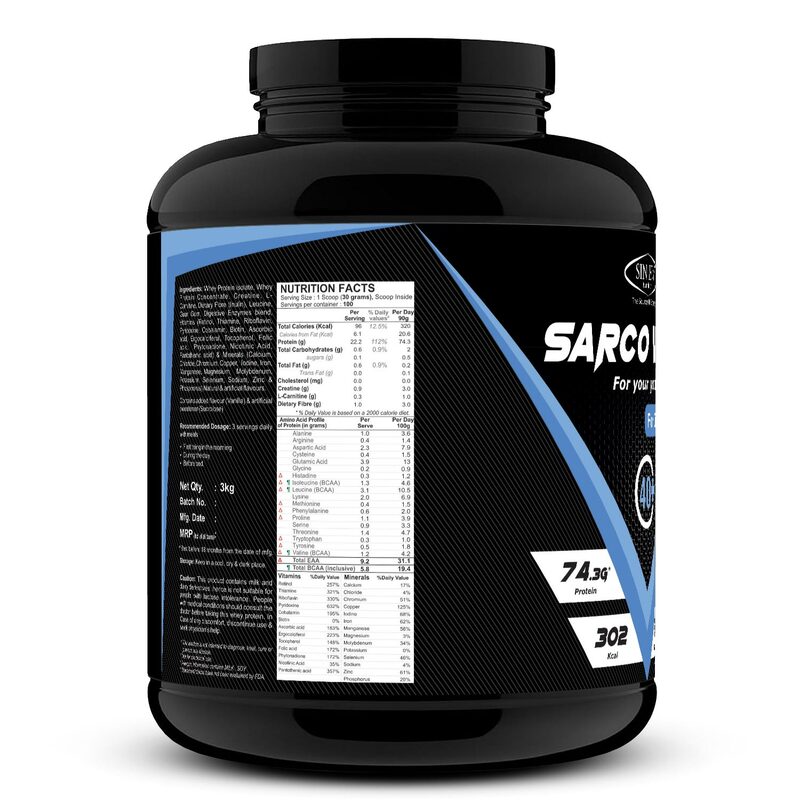 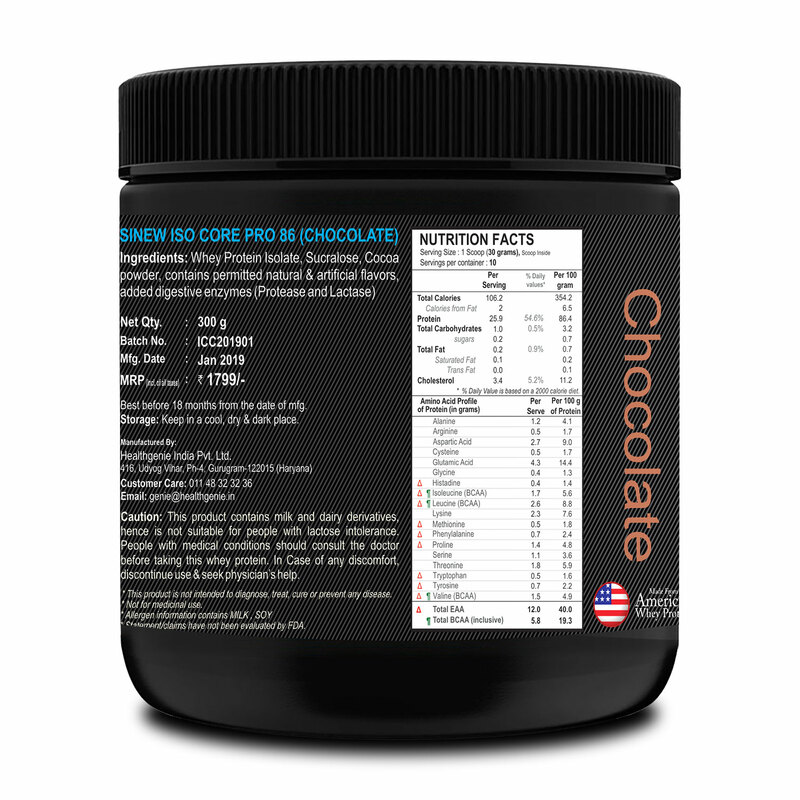 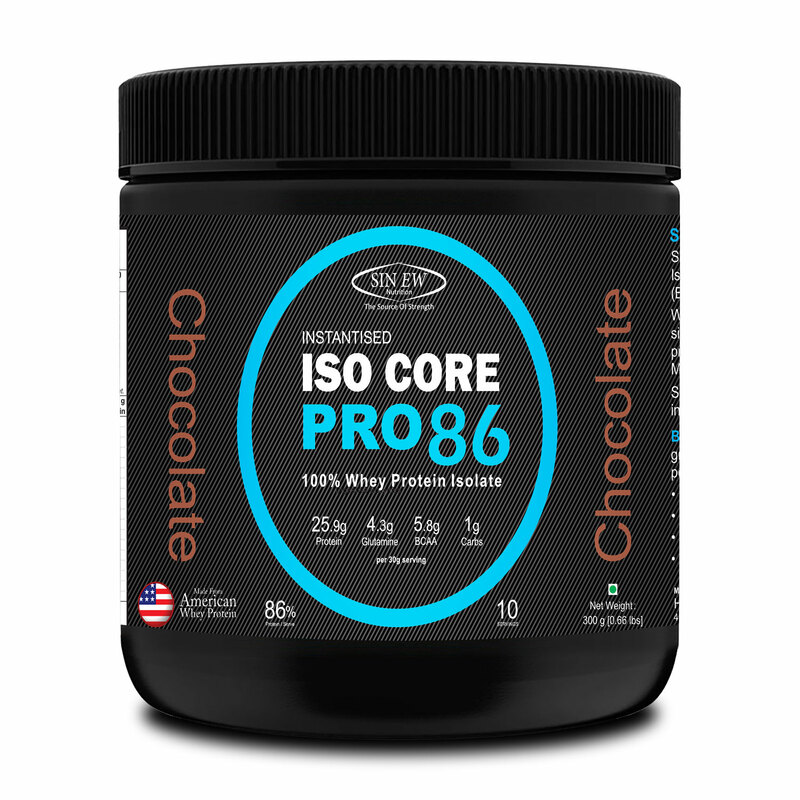 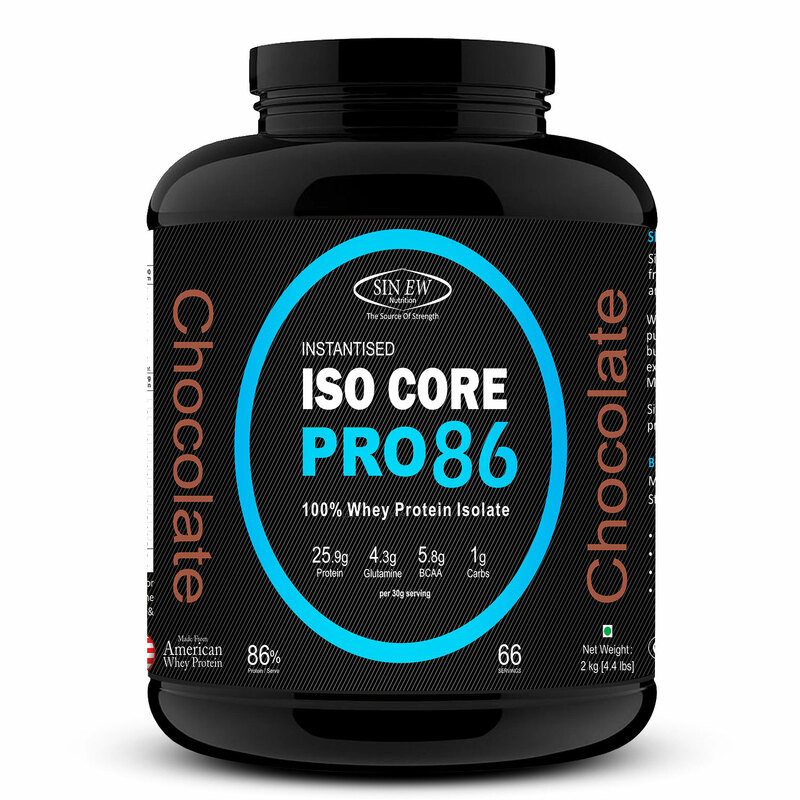 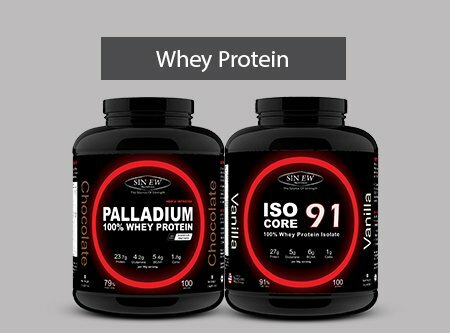 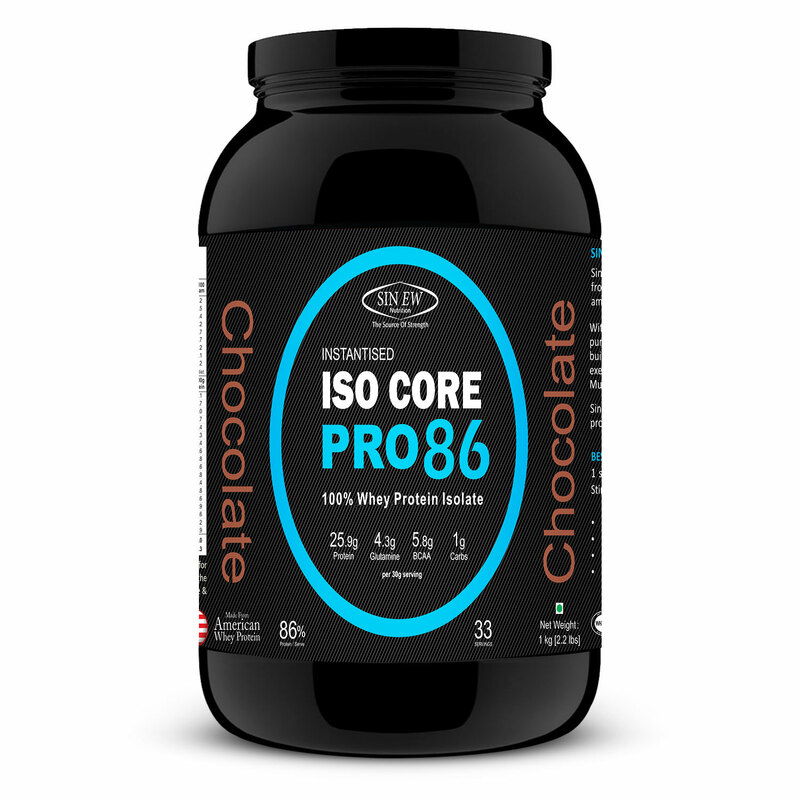 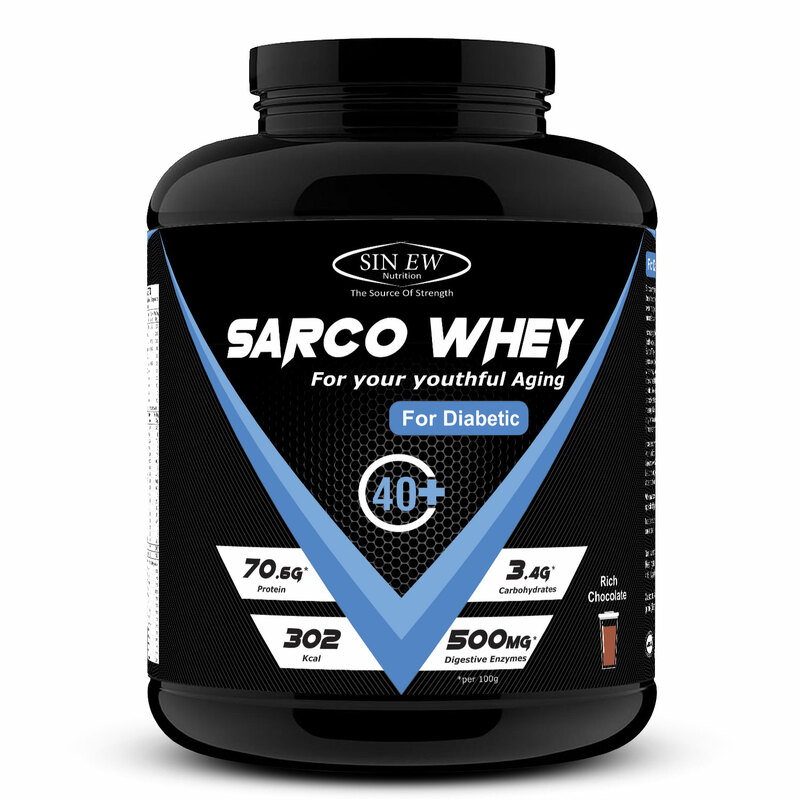 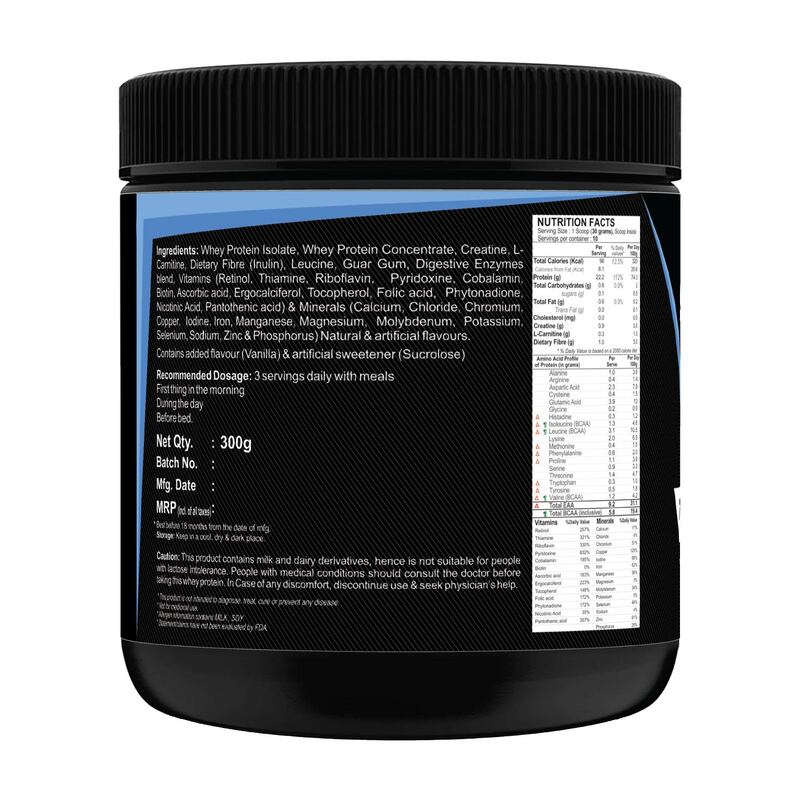 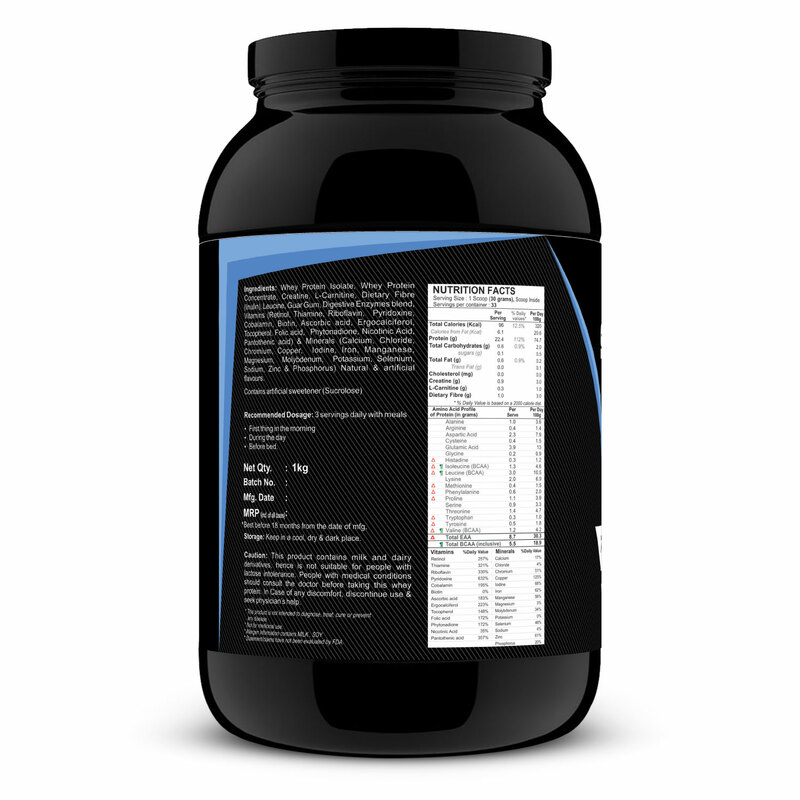 Browse Sinew Whey Proteins and Mass Gainer Products. 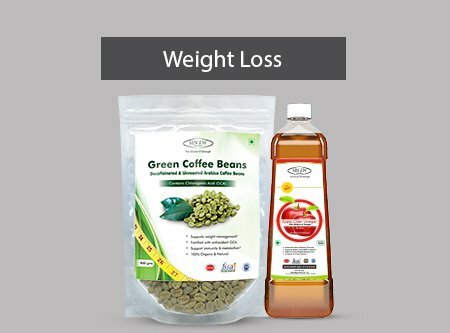 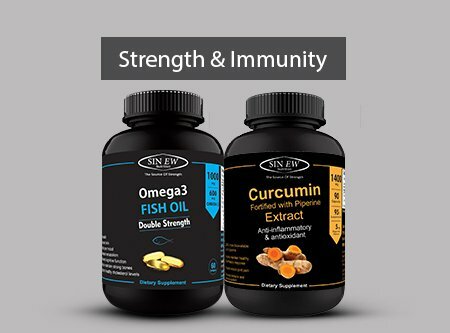 Browser Sinew Weight Loss and Fat Burners Products. 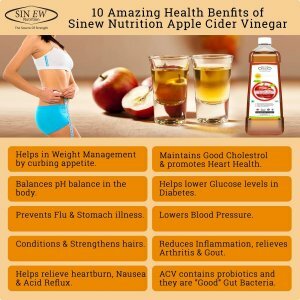 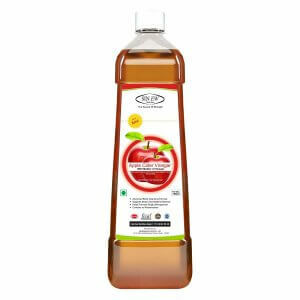 Pure & Natural Ingredient: Sinew Nutrition Apple Cider Vinegar is 100% Natural Apple Cider Vinegar made from best quality Himalayan apples . 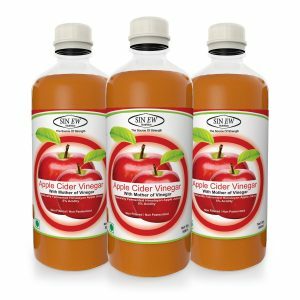 Pure, raw, unfiltered and unpasteurized. 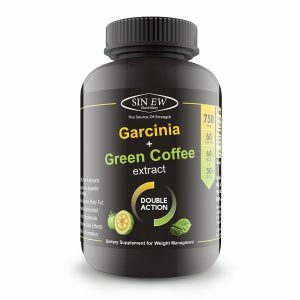 Sinew Nutrition Garcinia Cambogia and green coffee bean extract capsules isn’t a diet pill, It’s premium detox and cleanse. Garcinia Cambogia extract contains potent antioxidants which protect the body from harmful toxins from the environment and help keep cells working optimally. 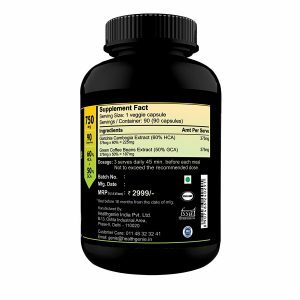 Rapid dissolving 100% Veg capsules help the active ingredients to metabolized in the body so very little Garcinia Cambogia or Green Coffee Extract “is wasted” and passed through your system.